In addition to working with Stéphane in the vines, Florence has found a new passion for the old Drystone walls that line many of their own vineyards at the estate. These beautiful and historic constructions that last for generations, are great for wildlife and a natural part of the diversity. The Drystone walls are an ancient method former used widely in this region and can be spotted on most terraced hillsides throughout the area. 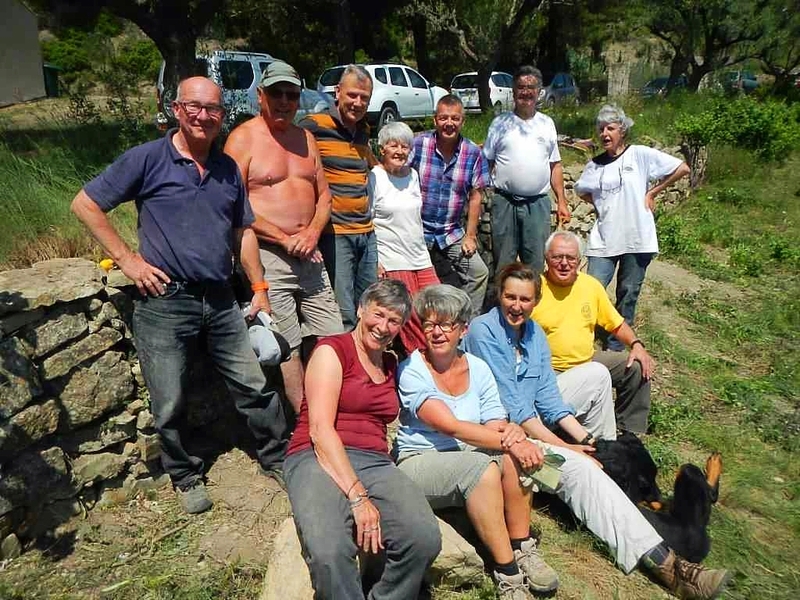 At La Grange de Bouys many of the old walls are in need of repair, and Florence and her friends from 'Pierres Sèches' devote a lot of time to rebuilding these iconic elements and with great success. You will notice on your visit. 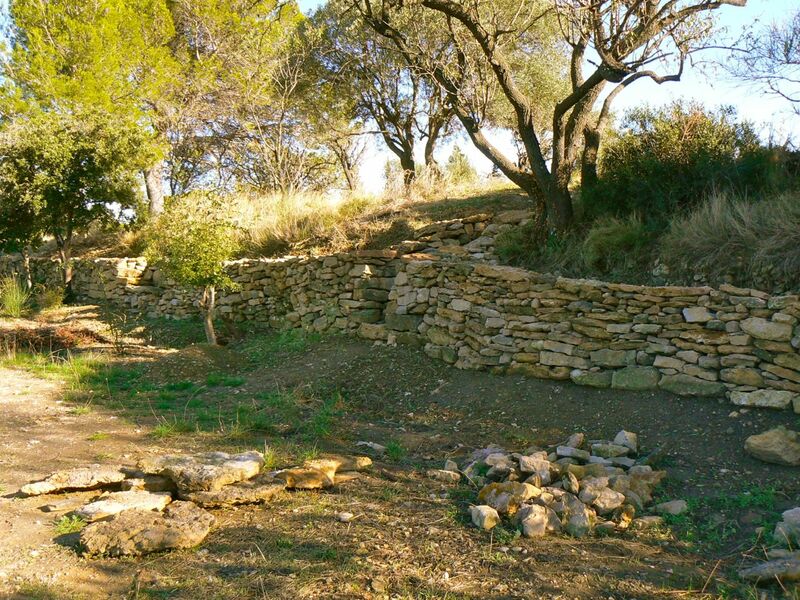 In order to gain skills to preserve and construct the drystone walls, which are built without the use mortar, Florence sought out education from a local organization 'Pierres Sèches', and from professionals both in France and abroad. 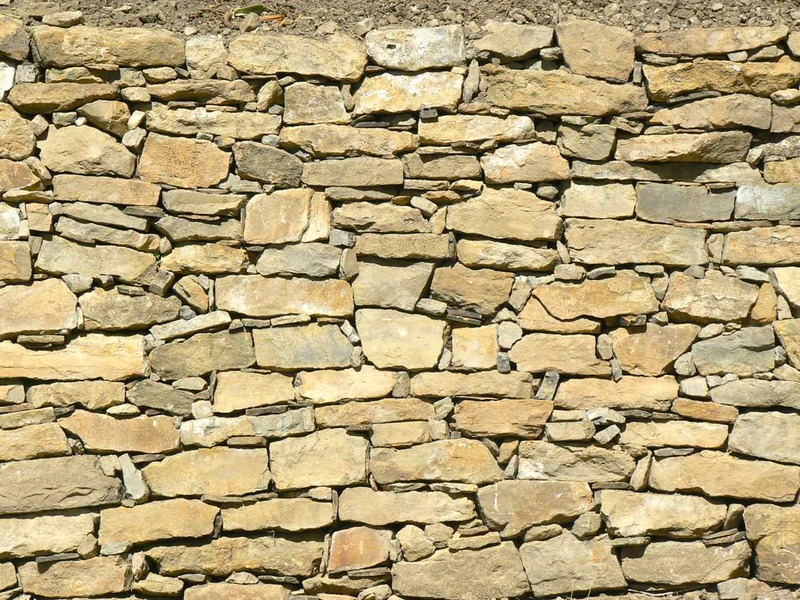 She is today an active member of this local Drystone Wall organization for restoring and re-implement this almost lost knowledge.